We are St Mark James training providers that can re-certify your expiring award. Whether your certificate is about to expire our St Mark James training providers can help you renew your certificate. Many workplaces and schools require that candidates have current and valid awards so our training providers, located throughout Canada, offer first aid and / or CPR re-cert courses at least twice a week. All of our training partners offer workplace approved re-certification awards which meet the same value and criteria as the original certificate. Registration for a re-cert course is course is quick and convenient and customers can contact our provider at regular business hours through phone or email if they have any questions or concerns. Registration can be completed through a range of different methods including email, phone and online registration. All of our workplace approved first aid and CPR re-cert providers are located in convenient locations in almost every major municipality in Canada. Re-cert courses are offered regularly and offer emergency first aid, standard first aid, CPR level “HCP” and CPR level “C” re-certifications. 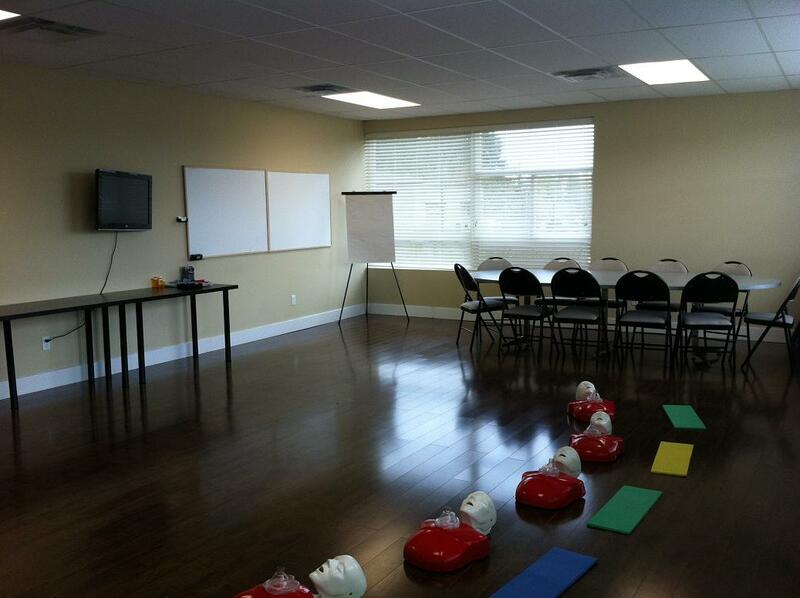 All re-cert courses also include re-certification in the use of automated external defibrillators (AED). Workplace approved re-cert locations are offered through our training providers in Vancouver, Edmonton, Calgary, Winnipeg, Ottawa, Regina, Saskatoon, Kelowna and Surrey. Re-cert awards provided by our training partners are certified through St Mark James and most of them meet a range of government, workplace and academic standards. Certificates are valid for 3 years throughout Canada. Candidates may be required to renew certification at a earlier date based on the requirements and / or policies set by your employer or school. Registration is possible through a variety of methods including through telephone and email during regular business hours. Customers can also register through a simple and straightforward online system which allows candidates to register for any course at almost any time. All of our providers are committed to offering the lowest priced re-cert courses through comfortable and convenient means. Our providers are also committed to offering the lowest prices in the most convenient locations. Keep your awards current and learn the latest techniques and skills in first aid and CPR by taking a workplace approved re-cert course in your area through one of our many re-cert providers.